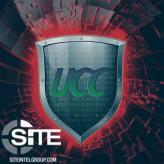 The Islamic State (IS)-linked Caliphate Cyber Shield (CCS) claimed the defacement of several websites. 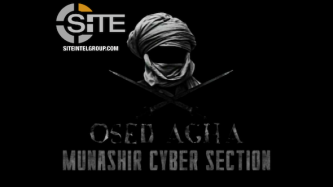 The Islamic State (IS)-linked Munashir Cyber Section claimed defacements on multiple websites. 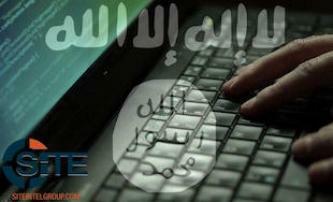 The Islamic State (IS)-linked Caliphate Cyber Shield (CCS) claimed the defacement of a South African website. 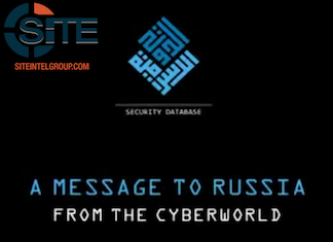 The Islamic State (IS)-linked United Cyber Caliphate (UCC) hacking group claimed defacing a Polish website. The Islamic State (IS)-linked “Anshar Caliphate Army” claimed defacing the website of an Indonesian vocational high school. 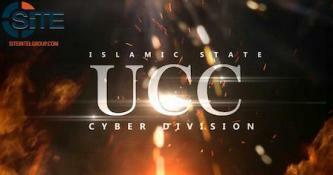 The Islamic State (IS)-linked United Cyber Caliphate (UCC) hacking group issued a communique claiming credit for hacking seven Indonesian government websites, numerous DDoS attacks, and compromising social media accounts. A pro-Islamic State (IS) hacking group allegedly attacked a popular school website host, resulting in defacements affecting numerous U.S. school websites with messages promoting IS. A pro-Islamic State (IS) hacking group defaced numerous official government websites of the states of Ohio, Idaho, and California with messages threatening President Trump. 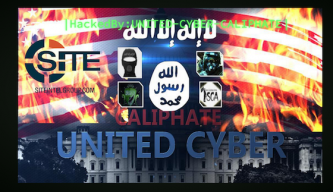 The pro-Islamic State (IS) United Cyber Caliphate (UCC) hacking collective announced the addition of two new member groups and defaced several websites of small businesses and organizations. UPDATE: The UCC also released a statement claiming that both groups have pledged allegiance to the collective. The pro-Islamic State (IS) hackers known as the United Cyber Caliphate (UCC) claimed hacking numerous Twitter and Facebook accounts as part of their #OpGazChamber campaign. Hackers calling themselves the “United Islamic Cyber Force” claimed defacements on French and German websites, demanding that governments “stop killing the Muslims” in various Middle-Eastern countries. The pro-Islamic State (IS) “Kalachnikv E-security Team” announced their recruitment of a hacker, claimed defacing government websites in Madagascar and Indonesia, and threatened to target websites of the U.S. government. 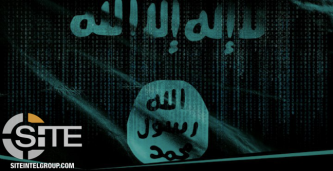 The pro-Islamic State (IS) hackers known as the United Cyber Caliphate (UCC) claimed defacing 19 websites of small businesses with Australian domains. 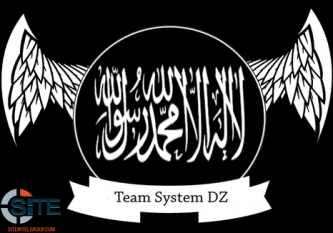 Pro-Islamic State (IS) hackers, including the Caliphate Cyber Army (CCA) and “Kalachnikv E-security Team,” defaced the official government website of the Region of Western Greece (PDE). 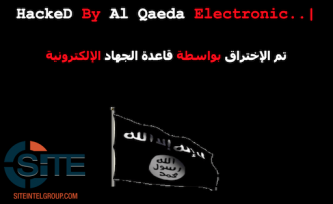 The “Al-Qaeda Electronic” (AQE) hacking group defaced six websites based in Iran. A group of pro-Islamic State (IS) hackers known as the Caliphate Cyber Army (CCA) defaced the website of Chaitanya Colleges, a group of educational institutions in India.